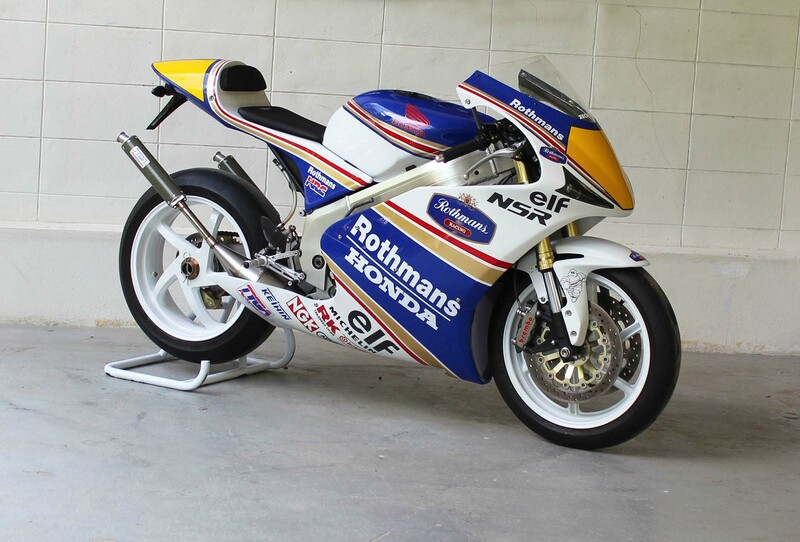 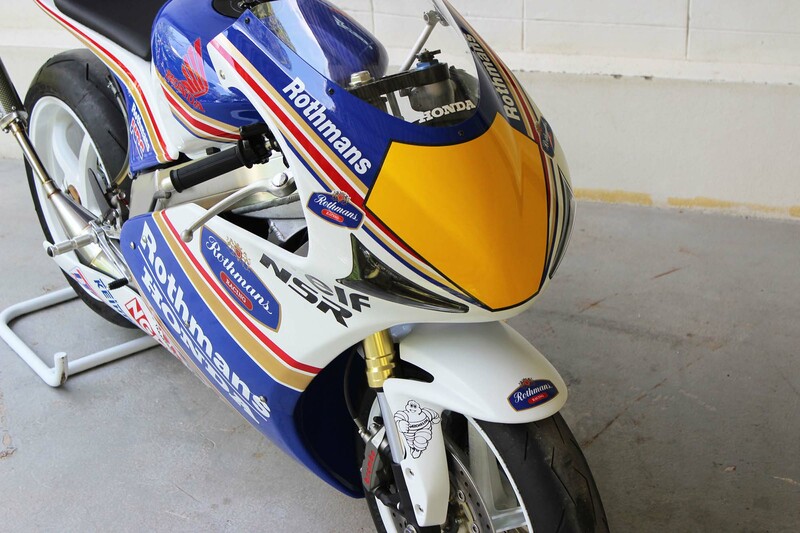 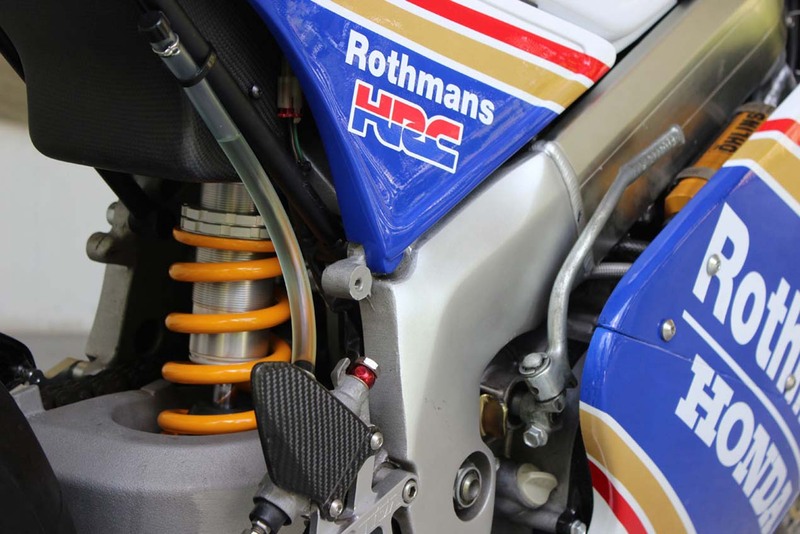 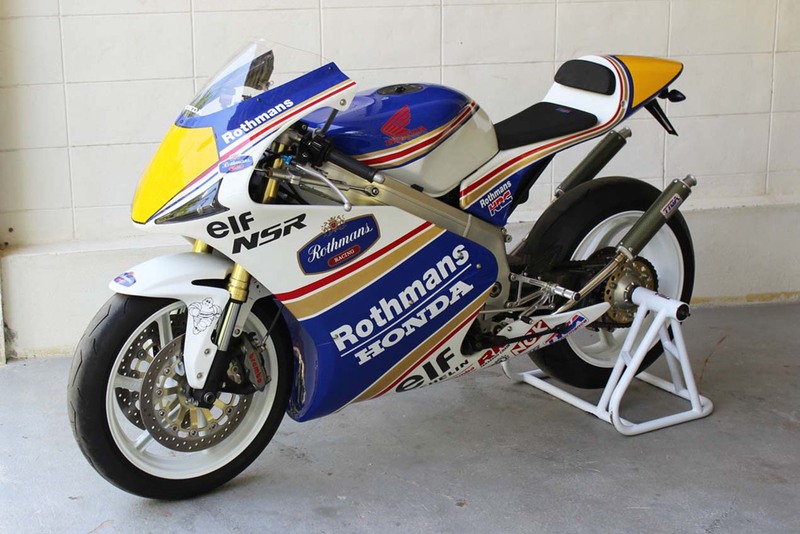 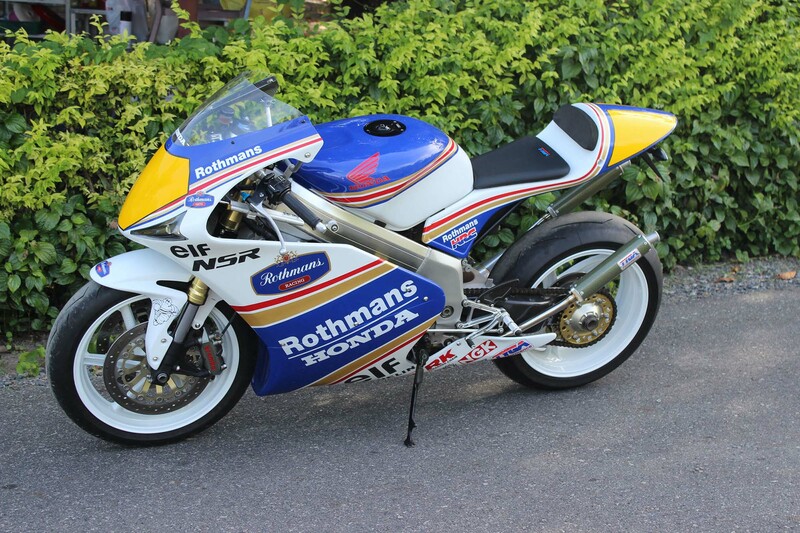 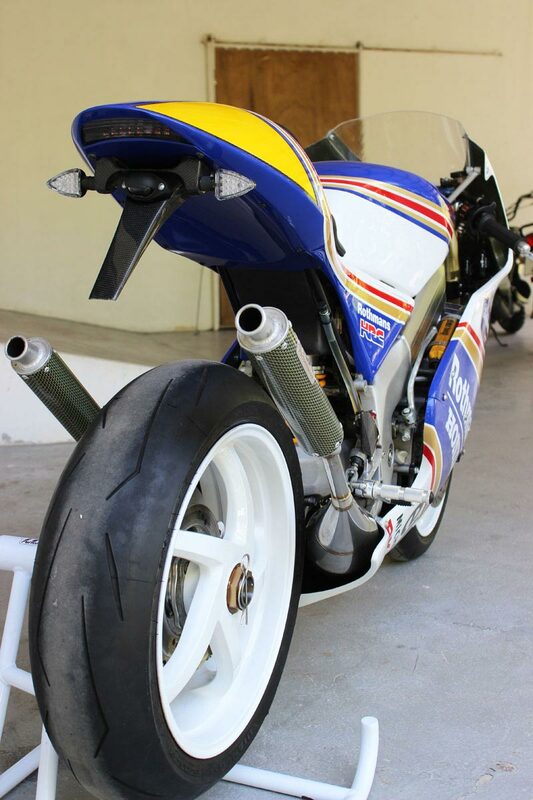 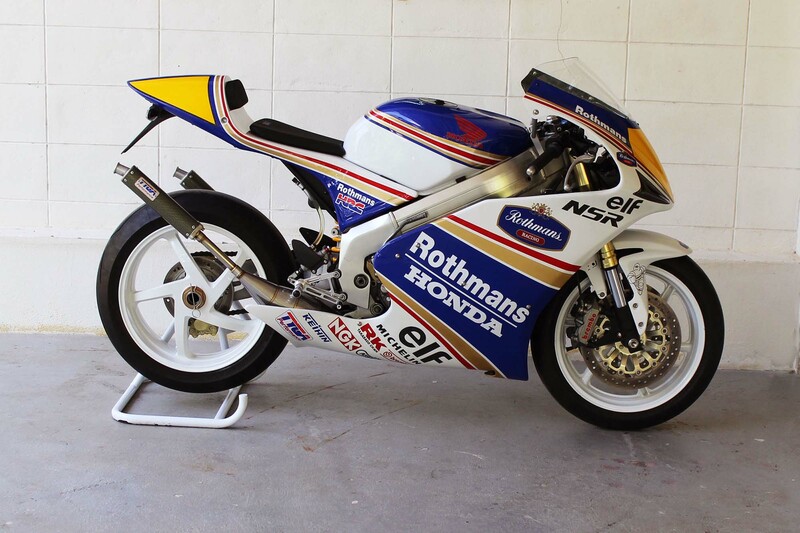 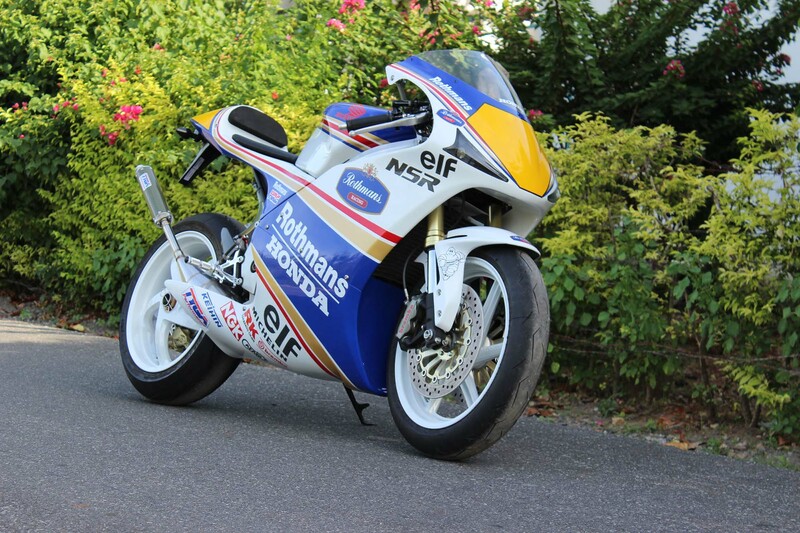 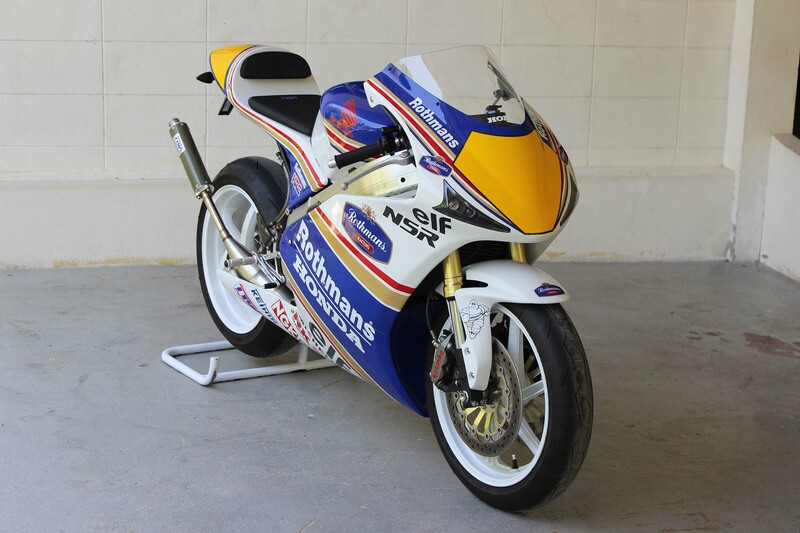 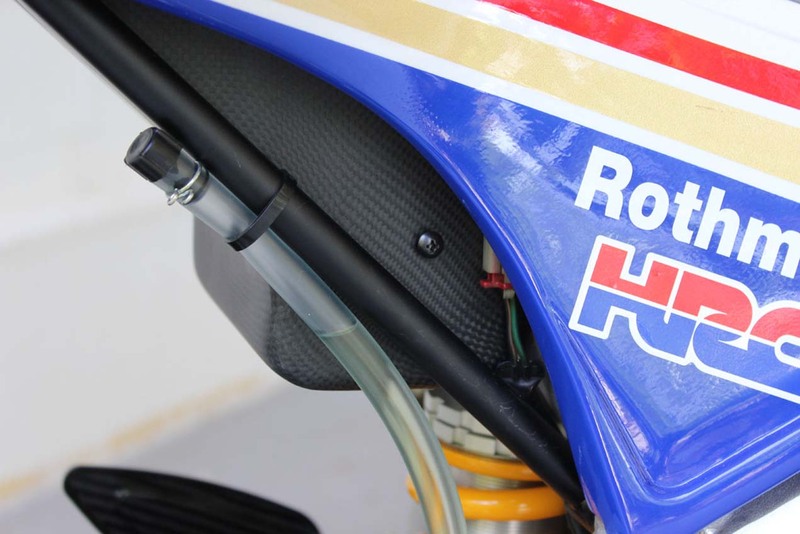 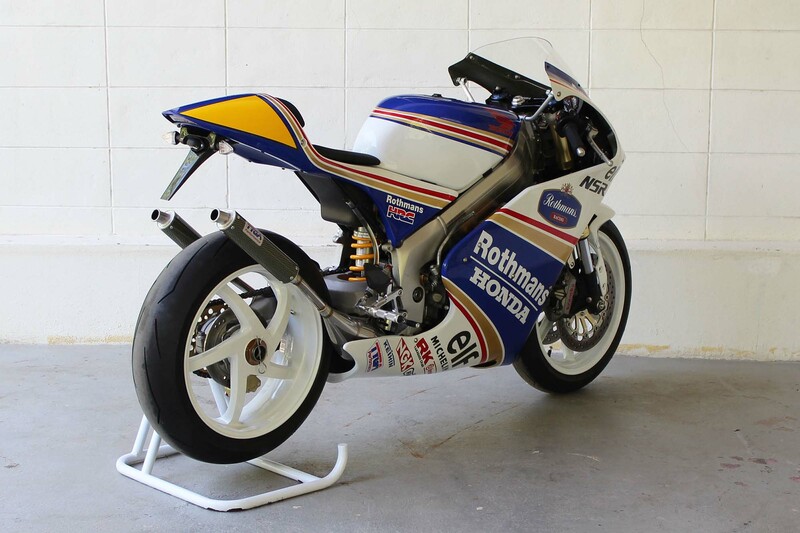 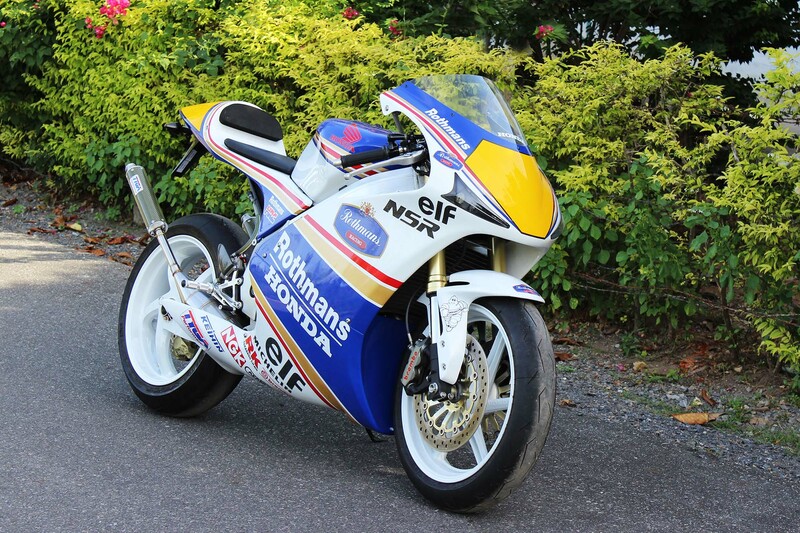 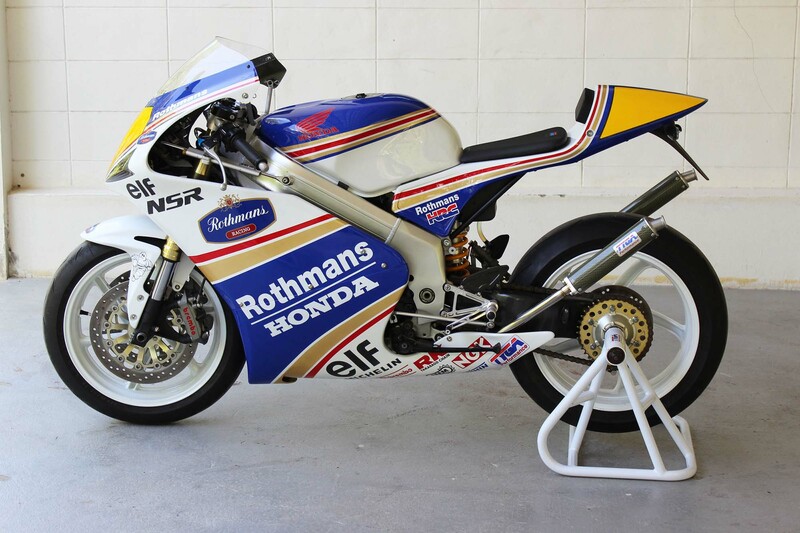 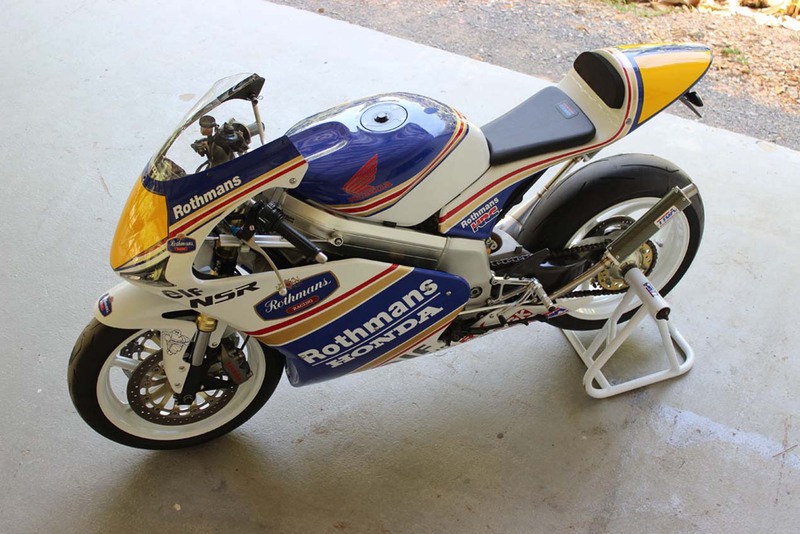 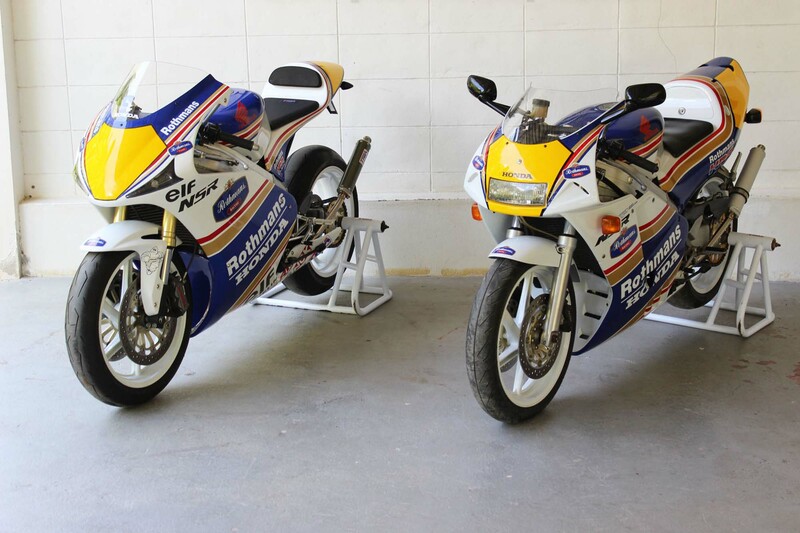 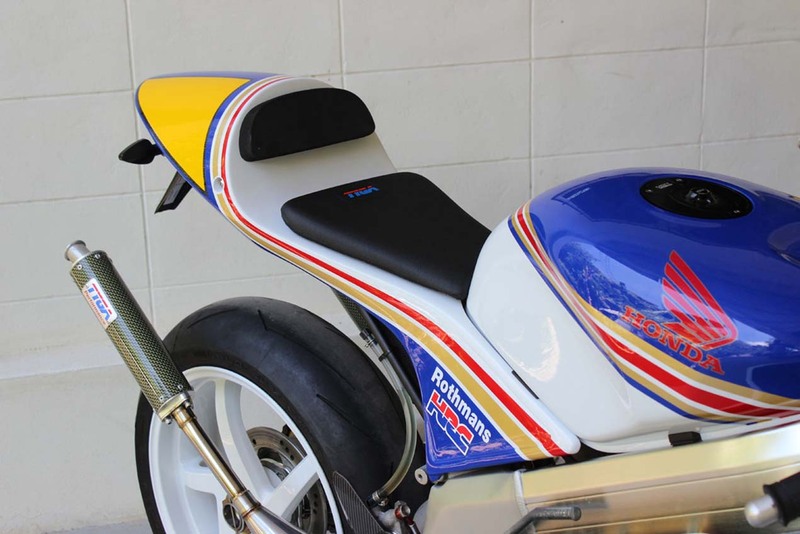 The Honda NSR250R is a special machine. 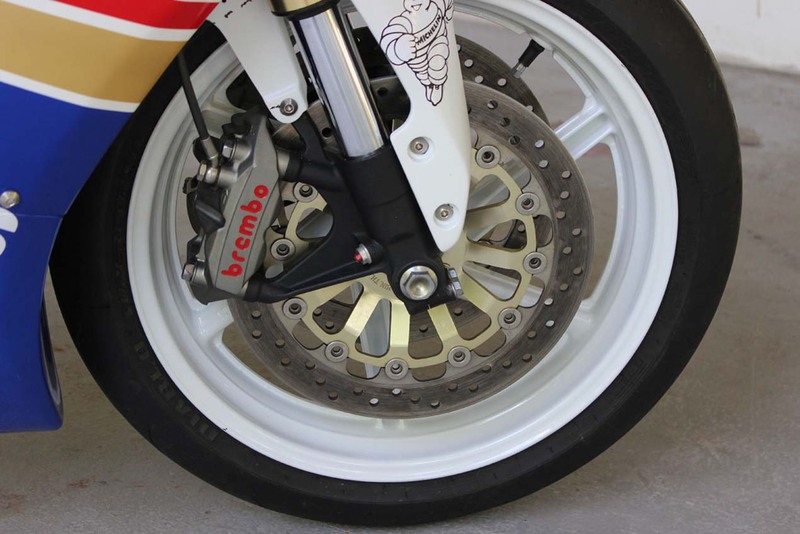 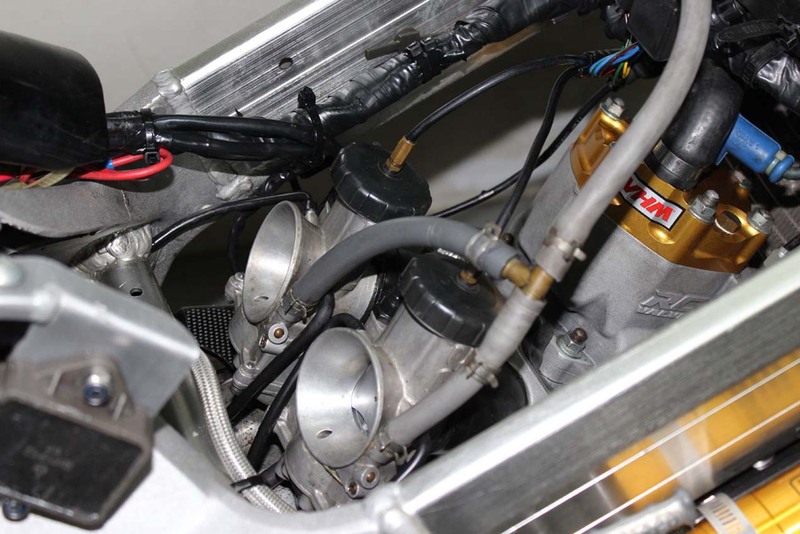 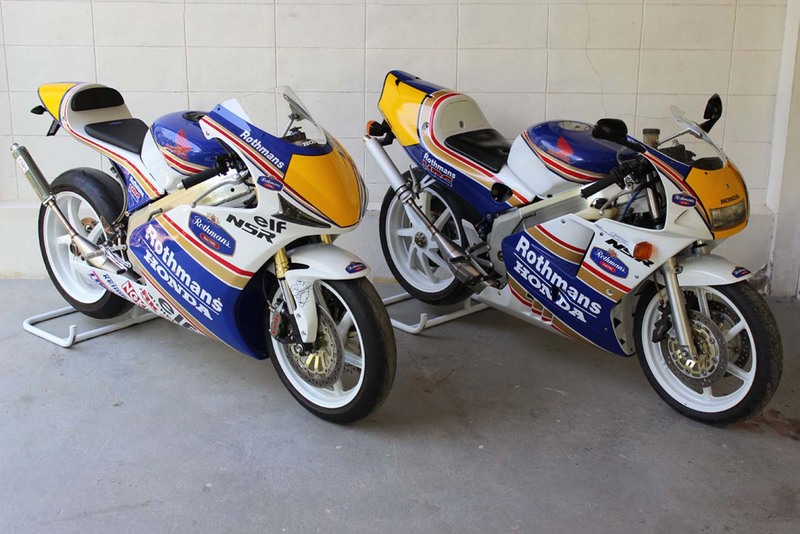 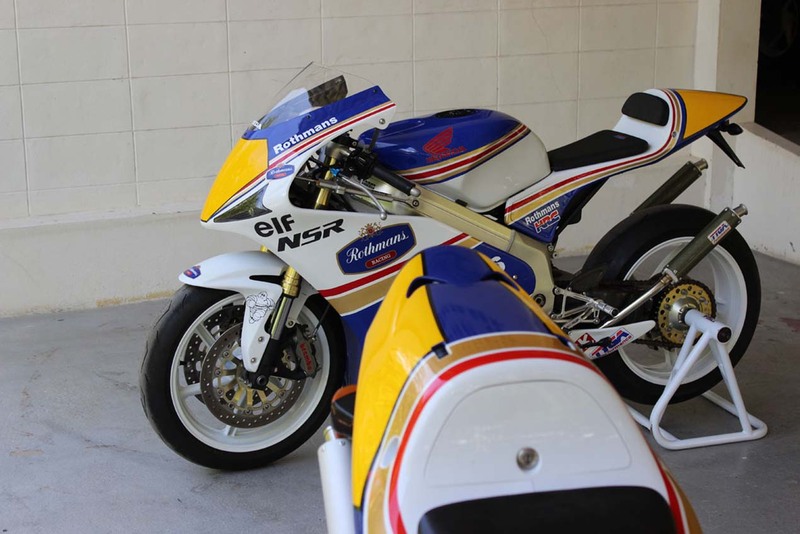 When the 249cc, tw0-stroke, 90° v-twin GP bike with lights first hit the streets of Japan, it cost roughly $7,500 in hard-earned American dollars — a tidy sum back then, especially for a 300 lbs machine that made 40hp stock. 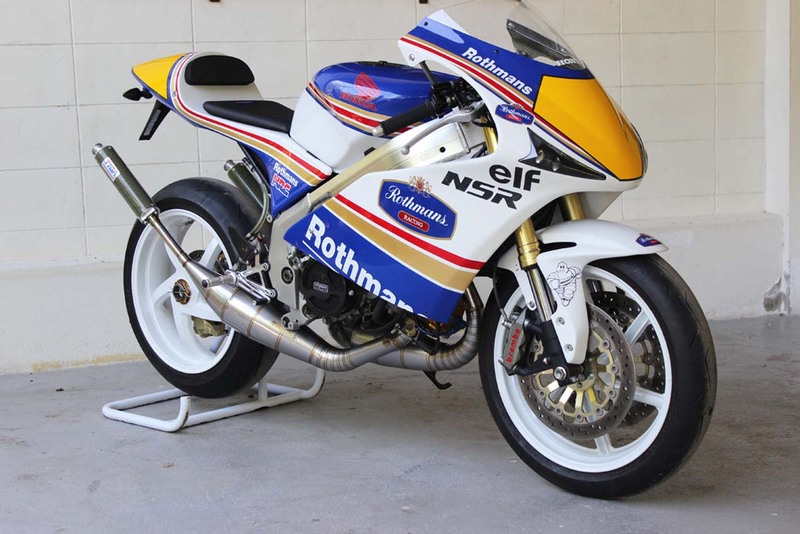 All that effort and expertise has culminated in the ultimate NSR250R, an M28, which will almost make you swear-off large-displacement four-strokes for the rest of your life. 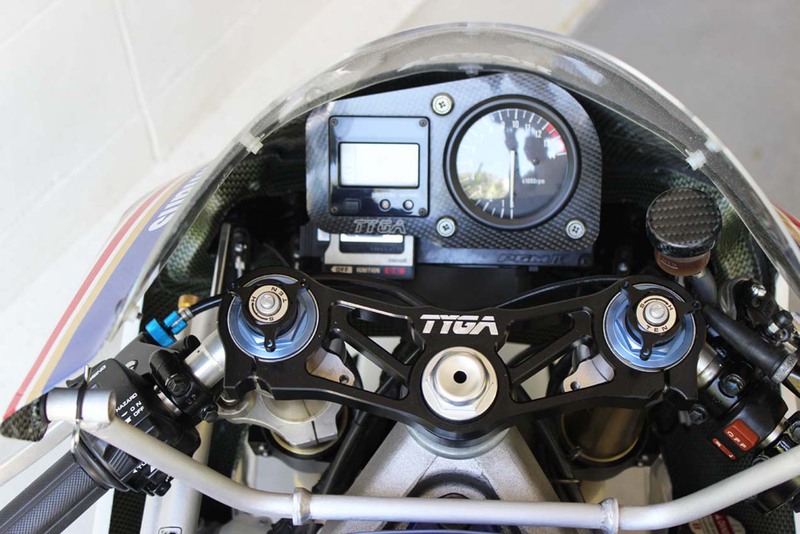 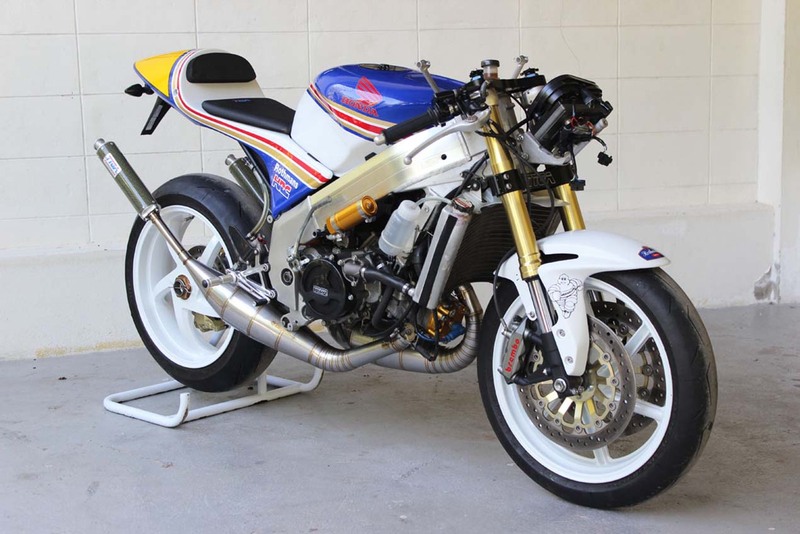 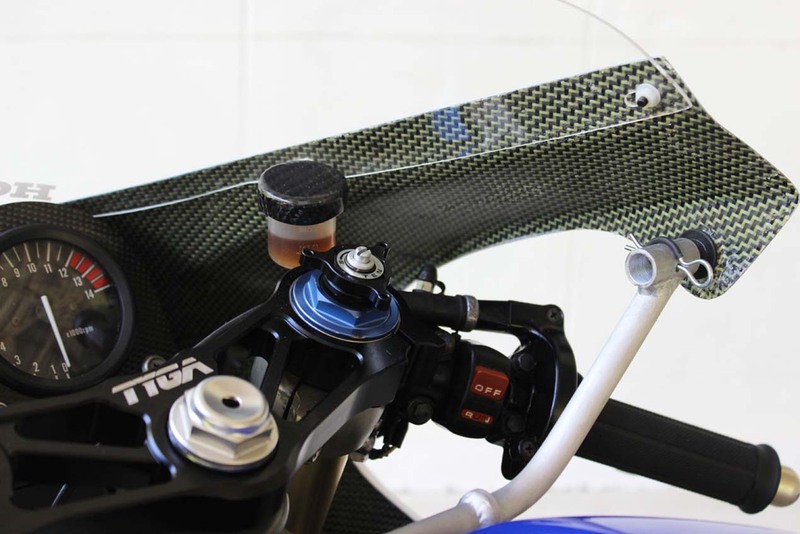 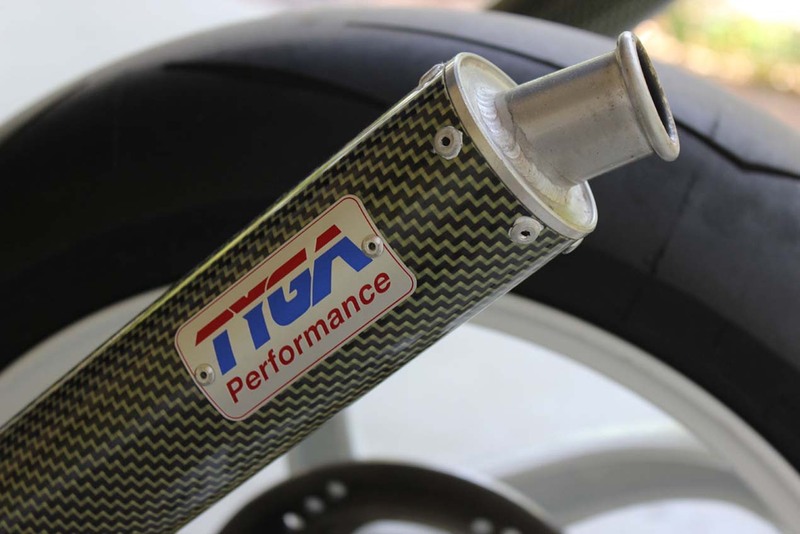 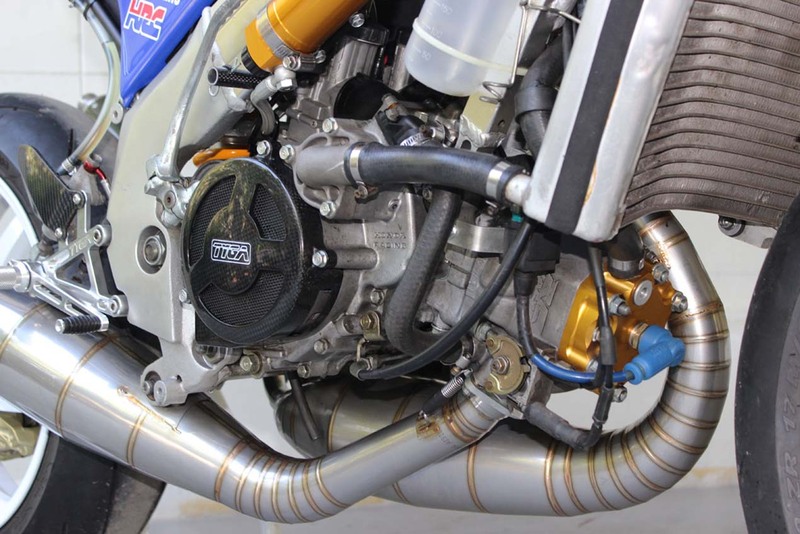 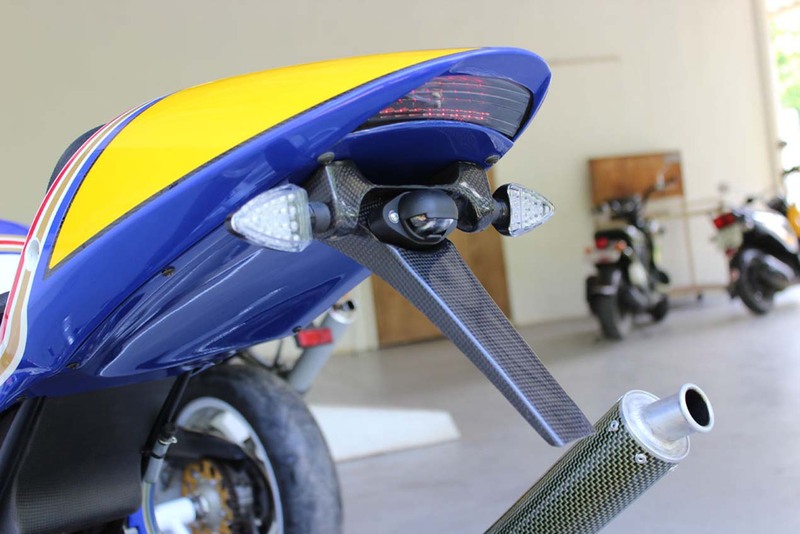 For the spec-sheet racers, the TYGA-spec NSR250R makes a screaming 70hp (almost double the stock figure), thanks to a 300cc big-bore kit, with some additional porting. 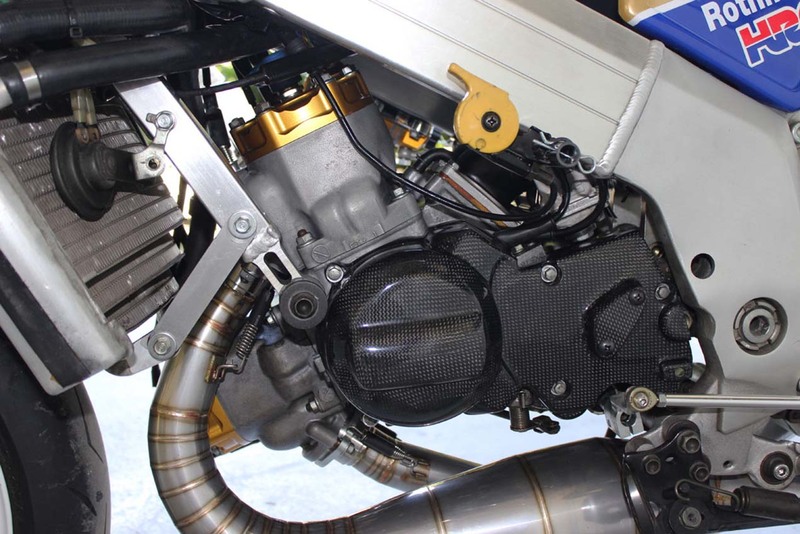 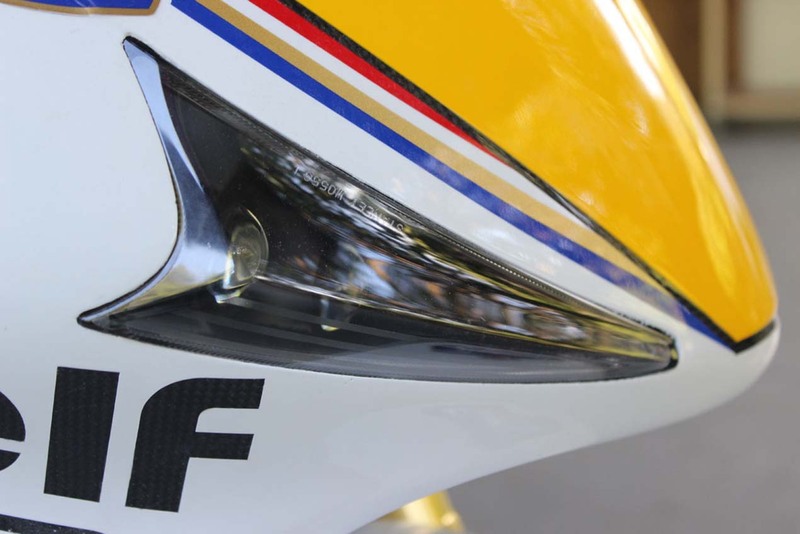 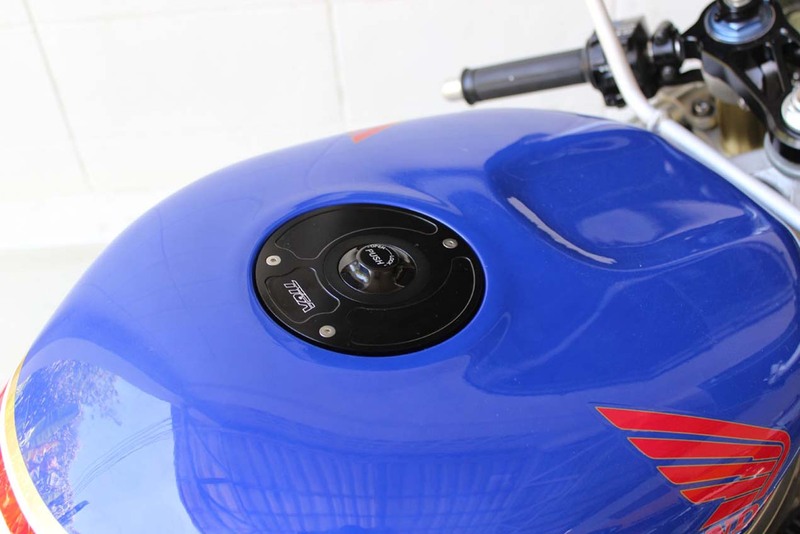 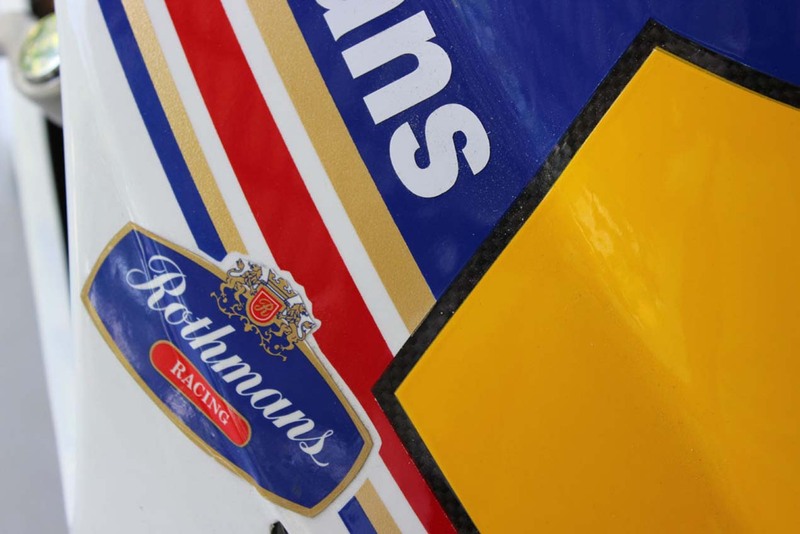 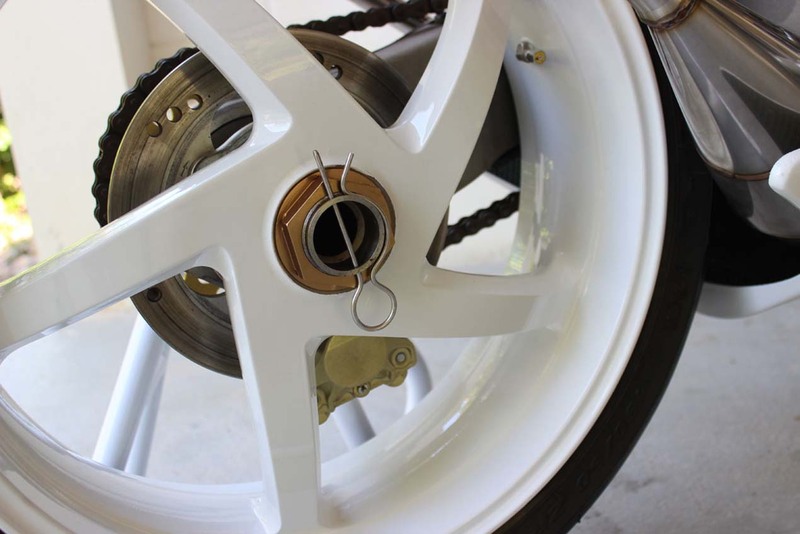 Additionally, all the weight-saving pieces have brought the ready-to-go with fuel wet weight to a tune of 115kg (253 lbs).